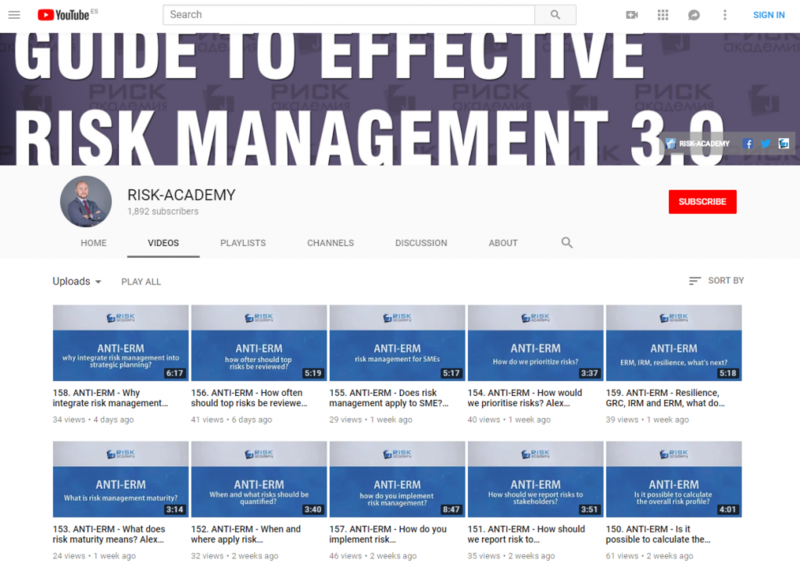 In the second of a four-part series, Alex Sidorenko, founder and CEO of Risk-Academy, explains how the key to managing corporate risks is often through dealing with the individual risks of decision-makers first. If there is one thing I learned in my previous role as Head of Risk at a multibillion-dollar sovereign investment fund, risk management is not about managing risks. It’s about helping management make strategic, operational and investment decisions while keeping the risks in mind. There is a big difference between the risks that the board is concerned about, such as corporate risks, and the risks that individual managers worry about, often their personal risks. It is quite natural for humans to consider risks that can potentially impact them personally as significant, while the risks that impact the achievement of strategic objectives as somewhat remote or distant. The important lesson I learned is that if you want management to pay serious attention to corporate risks, you should first help them deal with their individual or personal risks. And by personal risks I mean things like maintaining their area of influence, building a solid reputation, advancing their career, not losing their job and protecting themselves from investigations or prosecution. Another aspect that has a huge impact on the quality of decision-making – and hence the quality of risk management – is remuneration policy. Many people are driven by their financial self-interest much more than any corporate values or best practices. And this has a huge implication on the work of risk managers. Include risk management roles and responsibilities into existing job descriptions, policies, procedures and committee charters to reinforce ownership and accountability. As risk managers, we need to be prepared to the fact that some managers ignore risks and take uncalculated risks for a reason. Therefore, it’s absolutely critical to understand what motivates each individual. Agree? Disagree? Post your comments below to join the conversation. Role as risk managers is to advocate and influence decision makers. Provide guidance to stakeholders to ensure that they understand the risks in their respective units.